Have you ever experienced virtual reality? Undoubtedly, this invention is worth trying. 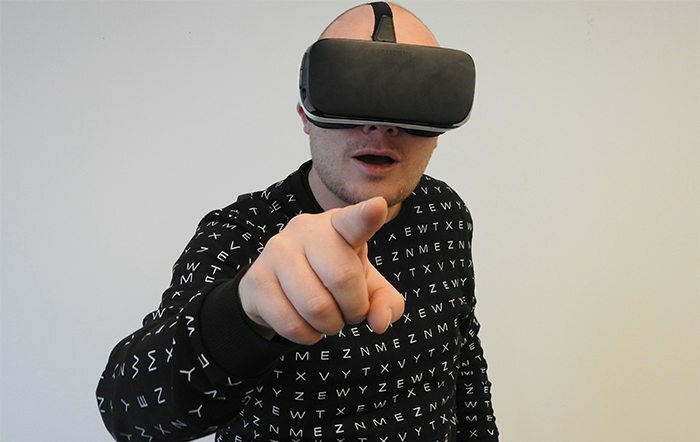 Nowadays, VR projects are trendy and hit a chord with novice and experienced Internet-users because of their novelty and uniqueness. Probably, each person dreams about his or her perfect place and VR gives a chance to make it into. 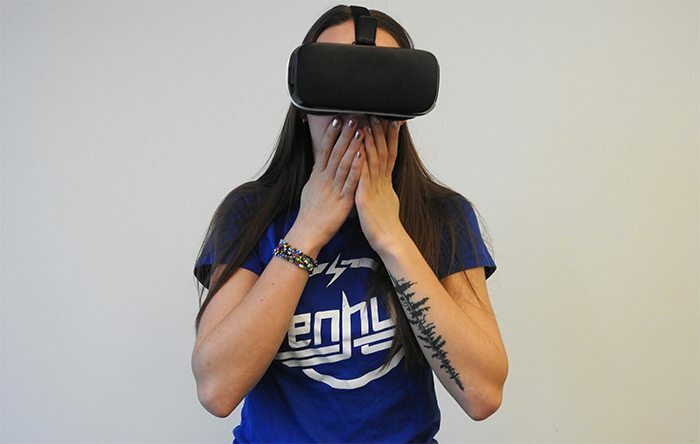 Virtual reality creates a brand new synthetic world with the help of realistic images, sounds and other sensations, which make any user feel comfortable in a new virtual location. As a matter of course, this calls for special devices. To get into a simulation, you should use Virtual reality headsets , which allow feeling all experiences. VR gives all users an opportunity to interact with some virtual objects according to the physical laws. Beyond that, some virtual world creators add extra opportunities, for example, to fly, create something unreal etc. Isn’t it fantastic? The good thing about the VR is that it can be used not only in the entertainment field, but also in medical, educational, marketing and web-development spheres. Also, virtual reality brings an opportunity to create an interactive web-design and propel various online projects to a new level. Just imagine: you put on your soft headsets, open a browser and get into a virtual world. Everything is near: huge website’s menu blocks, video players, advertisement and the other elements. Each customer will be able to immerse in a simulation environment and take part in a powerful interaction without any great effort. That means that all UX and UI tools and elements will function differently and become more user-friendly. Not to mention, that it will look quite impressive. Also, there are different VR-elements, which can be used on the usual websites, for example, 360◦ images and 3D models. As for the website owners, they have a strong reason to empower their webpages with VR integration. So, if you want to create an effective website, you should pay attention to such modern inventions. 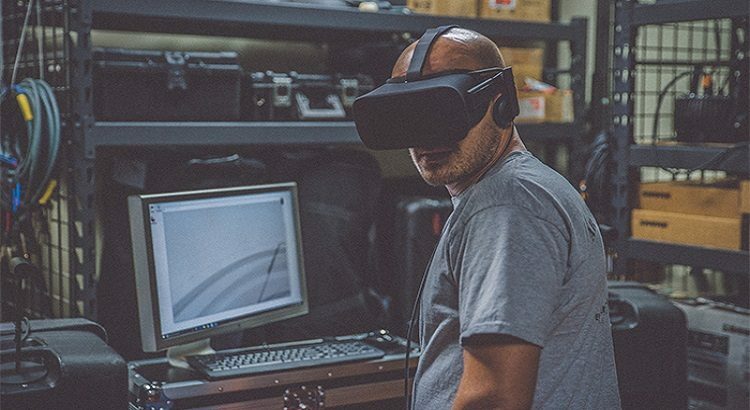 Virtual reality will make your website more trustworthy and understandable for clients, because they will have an opportunity to explore it and see all details. Also, it will attract visitors, as they will enjoy using your webpages. Another good point is that each business owner will be able to build the detailed virtual models of their goods. This method will save their time and money, as they will have an opportunity to show big constructions in VR and consider all client proposals before creating them in real life. Undoubtedly, it will make a great influence on the building sphere and realty market, as each realtor will be able to show the whole flats and houses online. Creating a virtual environment on your website will demand qualitative changes in your UX & UI design. 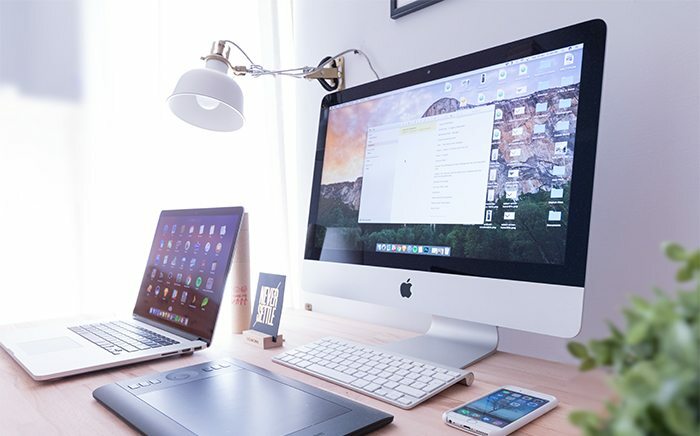 So, if you want to create perfect user experience and user interface, you can use the best design tools for UI/UX designers and consider adding some special details of the virtual environment. First of all, in VR you should design not for a flat surface, but for a spherical space. Subsequently, each user will be situated in the center of your virtual world, so you should consider creating a user-centric UI. Another specific thing is that the design should be curved. When a user stands in the center of a spherical virtual world, he or she doesn’t see the elements behind his or her back. Even if UI elements are changing, a person can’t notice them. So, you should consider putting the main things within users’ line of sight. Another way to capture attention is using special holophonic sounds on your website. This type of 3D sound will give an opportunity to hear where the sounds come from: from above, below, right or left, or from behind your back. Such sounds can propel your UI to the new level, as all users will hear where the sounds come from, and you will be able to place a useful video player in any place in your virtual page. This way, you will be able to use a 360◦ space and make your website as capacious as possible. In fine, virtual reality expands the web horizon and gives spanking new opportunities for both website owners and their customers. Advanced powerful technologies are developing at a great rate, and they don’t have any limits. 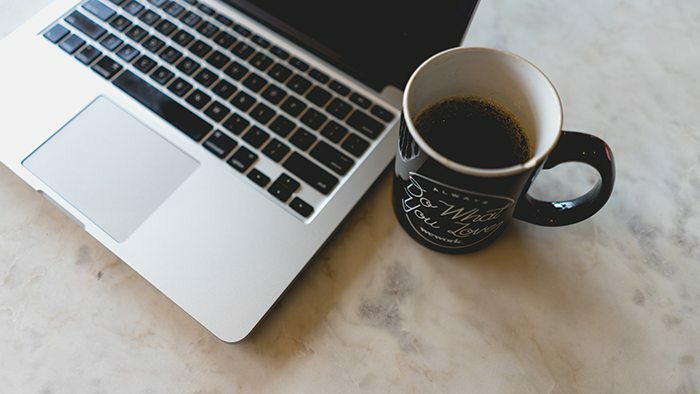 So, you have a chance to use creative and fresh ways to widen your audience and get a better traffic. It’s well-known, that people pay attention to eye-catching and bright details, lights and moveable objects. And all these things become even more effective in powerful virtual design thanks to its moving interface. 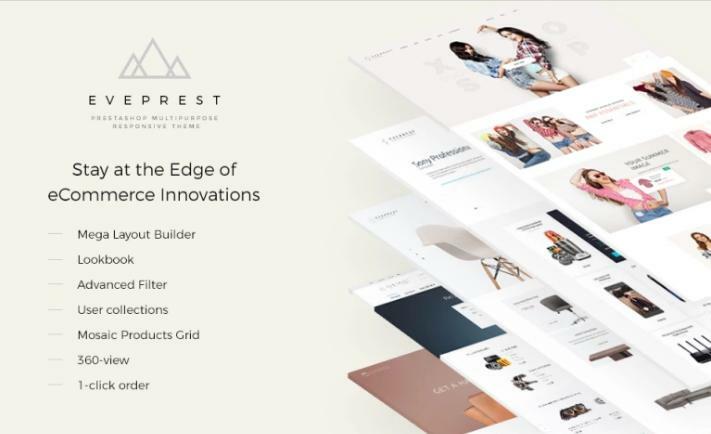 Also, if you have a wish to create a strong eCommerce website with bang-on UX and UI design and VR-elements, we highly recommend you to consider using an Eveprest template by TemplateMonster. This is a multipurpose PrestaShop template that will hit any tastes. Eveprest has a simple and elegant design, which is a good combination with its user-friendly navigation elements. In addition, this wonderful PrestaShop template has the excellent UI elements: MegaMenu, 1-Click-Order, TM LookBook and Mosaic Products. Not to mention, that it is fully responsive and Retina ready. It is based on eCommerce, so you will have an opportunity to create a stunning online store with perfect design and structure. Also, Eveprest has some unusual features that can make your website #1 on the Web. Namely, it has the TM 360 view, which can be used as a practicable VR-model for your online store. In other words, you will be able to use this virtual element to create 360-degree images for your products. All things considered, virtual reality can make your website one of the best rated web sources ever. Surely, it will take a little time to adjust a website to your needs and adapt all necessary elements, but the result will be mind-blowing! Each successful project should have something special and unique to attract clients, so why not VR? Obviously, the competition in this sphere is not very tough, as things stand now. So, it’s high time to carve out a niche and create your own virtual environment for your clients. Also, you can start making your website 5-star with a free eBook by TemplateMonster. Dare to try new effective ways and innovative technologies and the success won’t be long in coming!